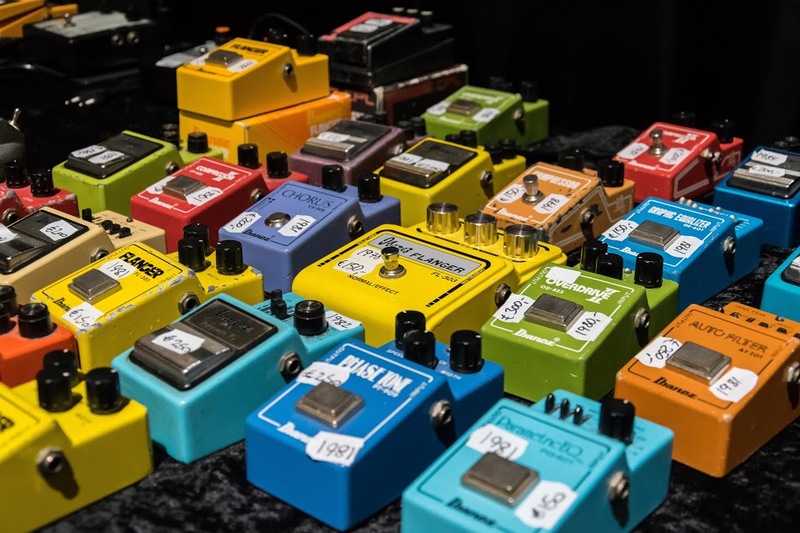 The INTERNATIONAL VINTAGE GUITAR SHOW VEENENDAAL is Europe’s biggest Vintage Guitar Show. A truly unique show that takes place twice a year in Veenendaal, The Netherlands. 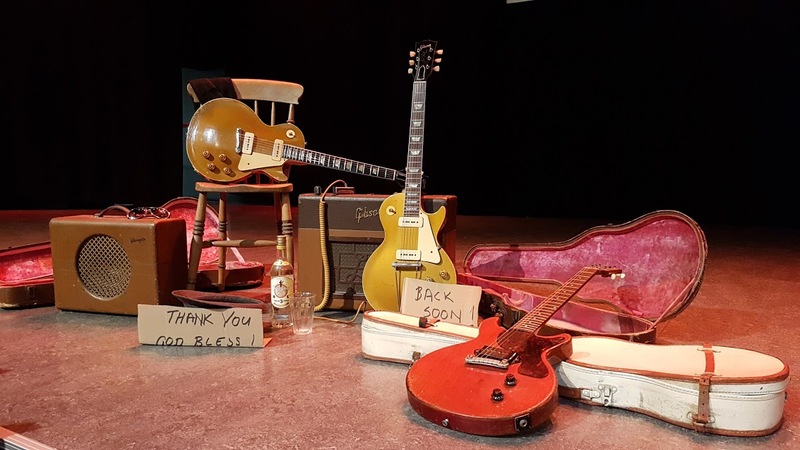 VINTAGE VEENENDAAL, as the show is frequently called, is organized in order to create a platform through which musicians, collectors and other sympathizers have the opportunity to meet, talk, make music and do business. 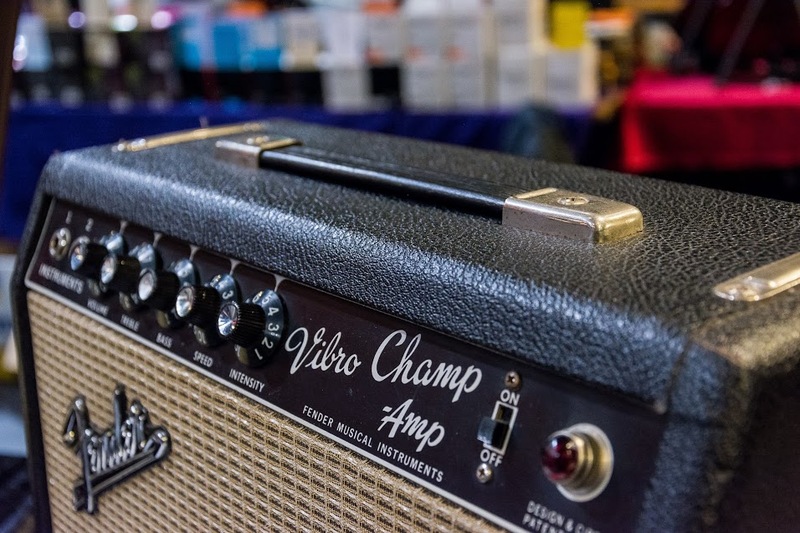 Almost 100 exhibitors & over 1200 guitars can be found at the show. 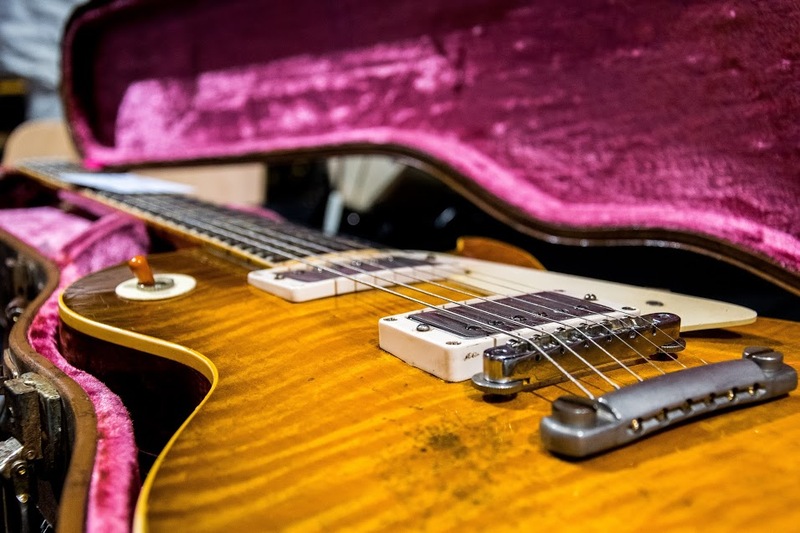 Dealers, luthiers, guitar shops and (private) collectors from across Europe will exhibit and put up for sale their most exclusive vintage guitars, amps and other vintage stuff. 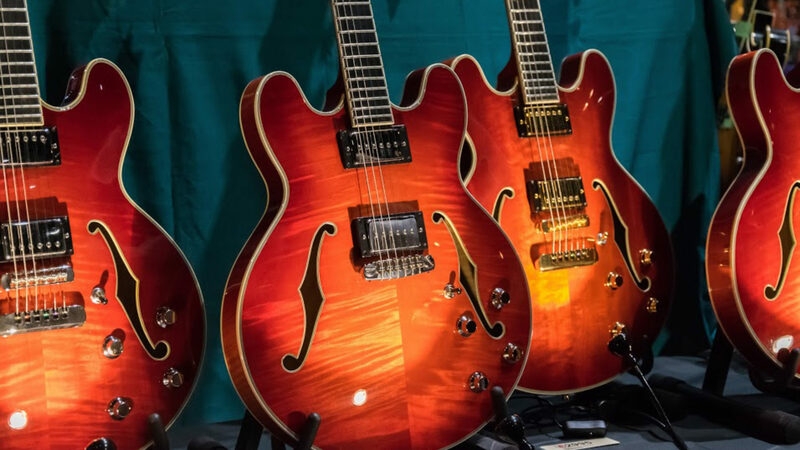 Although the focus will be on vintage instruments, also new(er) guitars and amps will be presented, as well as effects, parts, accessories, DVDs &books etc. 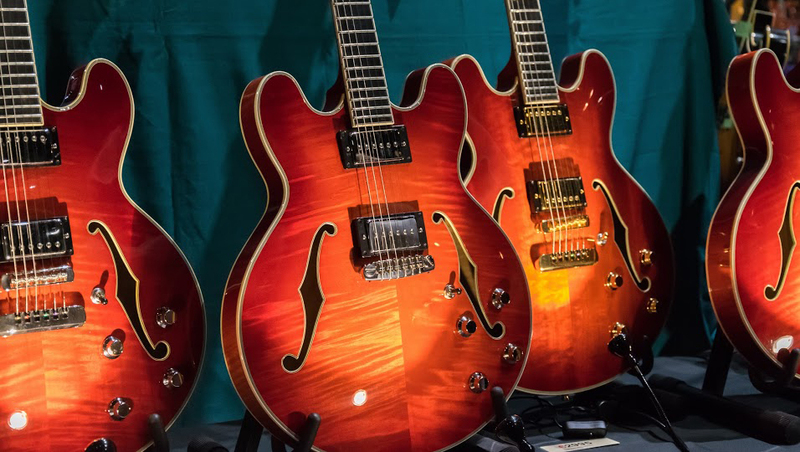 There is a Guitar Market where visitors to the show can exhibit/put up for sale there own guitars, there are Demo’s, Clinics & Artists, so all in all a show you don’t want to miss! So vintage and music lover, if you happen to be in the neighborhood, don’t hesitate to pay the show a visit, you won’t be disappointed! Want to have a sneak peak? Then have a look at our ‘Gallery’ page where you will find links to the web-albums of our previous shows.